Absolutely delicious! You must use the best Belgian chocolate to ensure complete success. 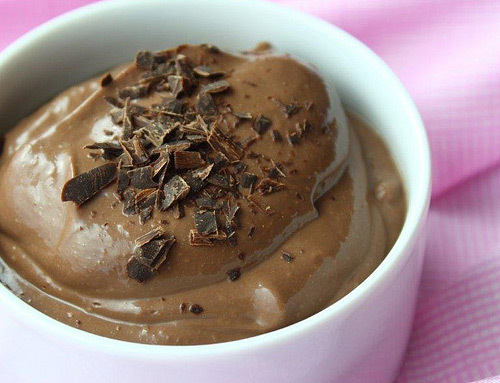 Blend the melted chocolate, tofu, and vanilla in a food processor. Recipe from The Salt Spring Experience. 2 thoughts on "Silken Chocolate Pudding"
How did you enjoy the pudding Clare?